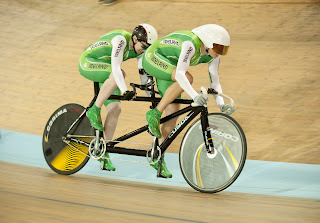 A team of 49 Irish will compete at the London Paralympic Games in August. 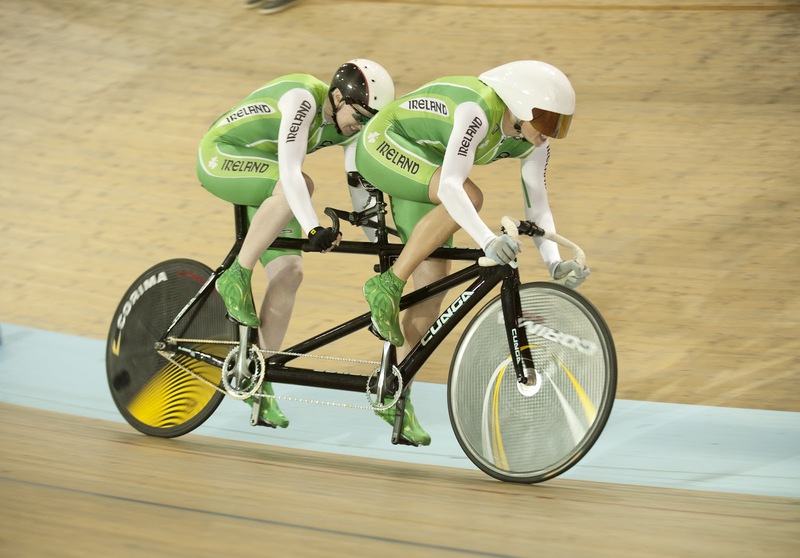 Inlcuded in the team are defending Paralympic champions, athletes Jason Smyth and Michael McKillop and five reigning world champions - McGillop in the T37 800m and 1500m; Catherine O'Neill in the F51 discus, and cyclists Mark Rohan (TT and road race) and Colin Lynch (road TT) and the tandem pursuit pairing of Catherine Walsh and Fran Meehan. 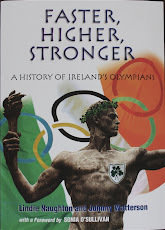 For the first time ever Ireland will compete in shooting and rowing at a Paralympic Games.